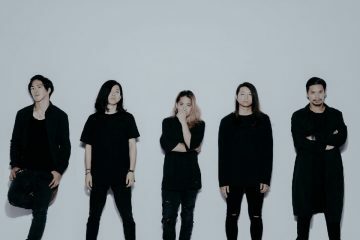 Survive Said The Prophet revealed a new music video in collaboration with the popular Hong Kong rock band, Supper Moment, where we see Yosh sing in English and Supper Moment’s vocalist Sunny sing in Cantonese. 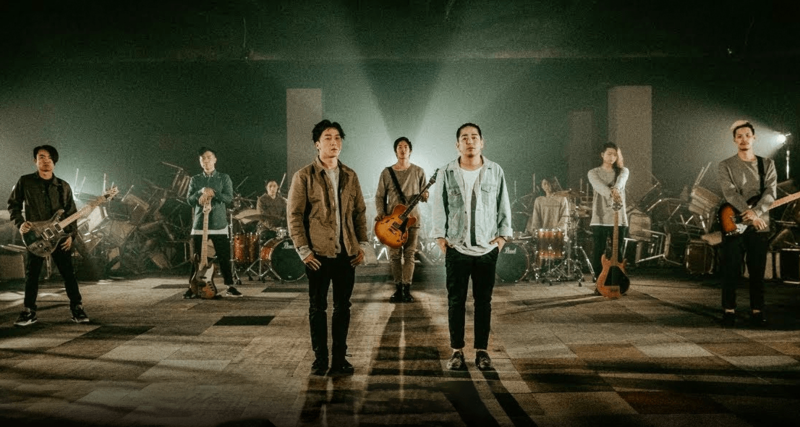 Credited under both bands’ name as the composer and arranger, the collaborative work is named To Whom and is based on a story of two childhood friends. The two parted ways after high school, one stayed in Hong Kong while the other went to Japan. 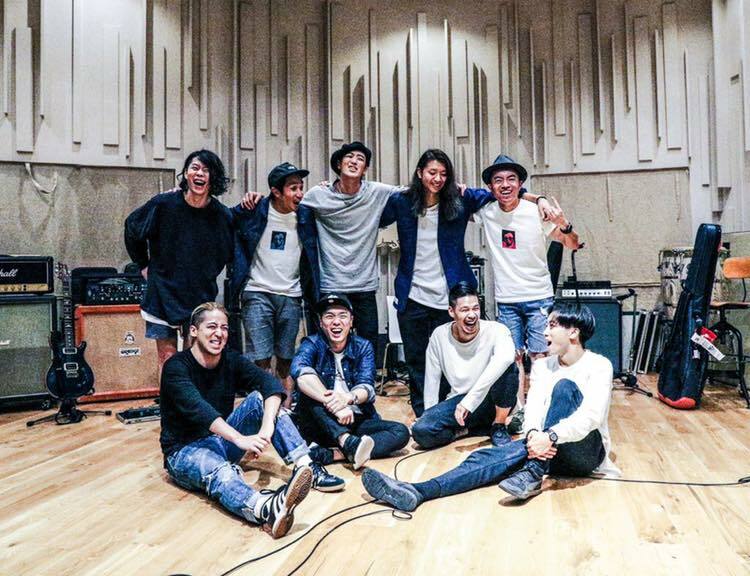 They both started their own respective band and faced hardships, but now, they’re joined together again, and To Whom is the result of their reunion. 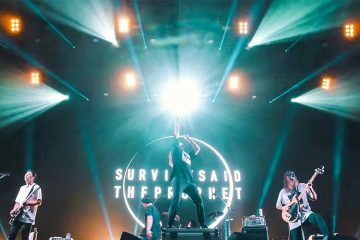 Knowing guitarist Ivan Kwong from Survive Said The Prophet is originally from Hong Kong, one can draw a conclusion as to where the story originated from. 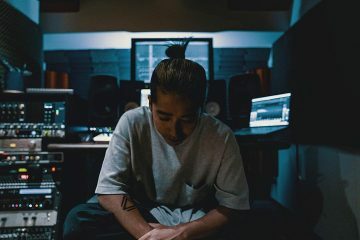 During the two last years of Ivan’s high school life, he studied at an international school where he got to know a few Japanese friends who were all playing in bands. As the years passed and graduation was getting closer, his Japanese friends were all planning on returning to Osaka, Japan. This got Ivan intrigued to explore Japan, and he ended up starting a new life in Tokyo by himself. Working at a convenience store for about three years, and later switching field into fashion, Ivan met vocalist Yosh who worked at the store in front and was coincidentally looking for a guitarist. It wasn’t until the moment when the two accidentally met each other at a live house that Survive Said The Prophet started taking shape. Today, Ivan has been living in Japan for 10 years and spent seven of those years as the guitarist of Survive Said The Prophet. 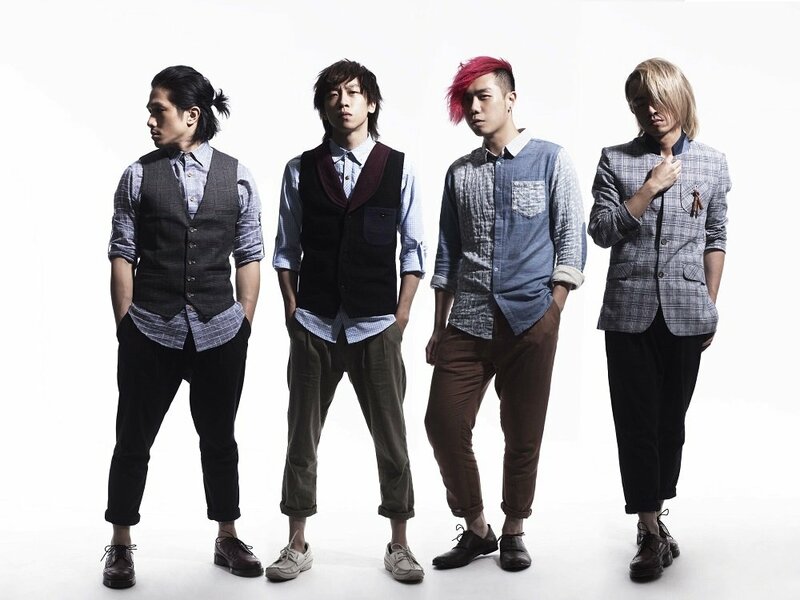 From left to right: Guitarist Tatsuya, drummer Show, vocalist Yosh, bassist Yudai, guitarist Ivan. 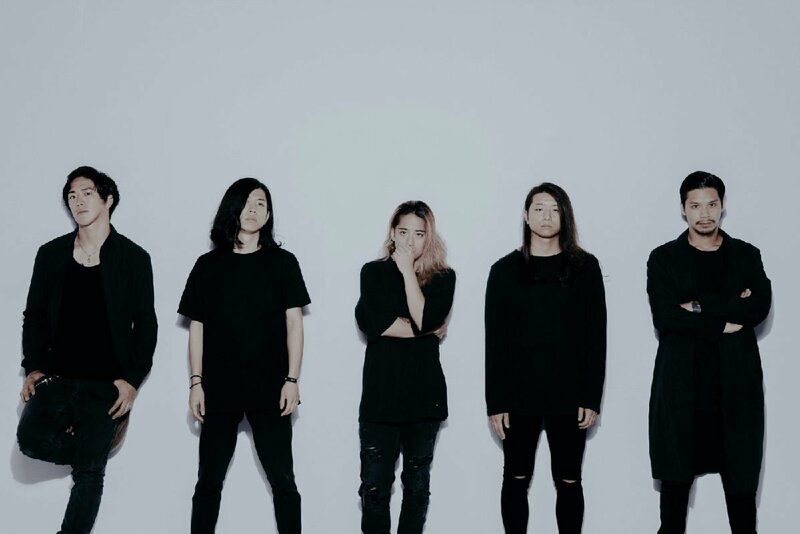 As for Supper Moment, they’re an alternative four-piece rock band from Hong Kong who shares a similar sound to Survive Said The Prophet, especially with their more emotional songs. 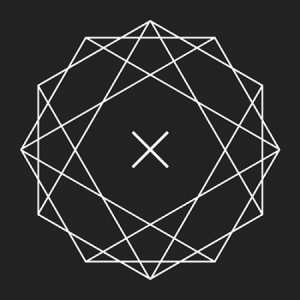 This made the collaboration quite a nice match seeing how To Whom is a song that sits in-between the two bands’ styles, colliding like a Venn diagram. From left to right: Drummer Hugh, vocalist Sunny, bassist CK, guitarist Martin. The two bands reunited again.